none of the tracks since Love Song have seen similar chart success, despite being more than worthy of it. Hopefully her almost anthemic new single Brave can reverse this. Co-written with Fun. guitarist Jack Antonoff Brave is instantly recognisable as a Sara Bareilles song but with a more upbeat fun style - much like Love Song! 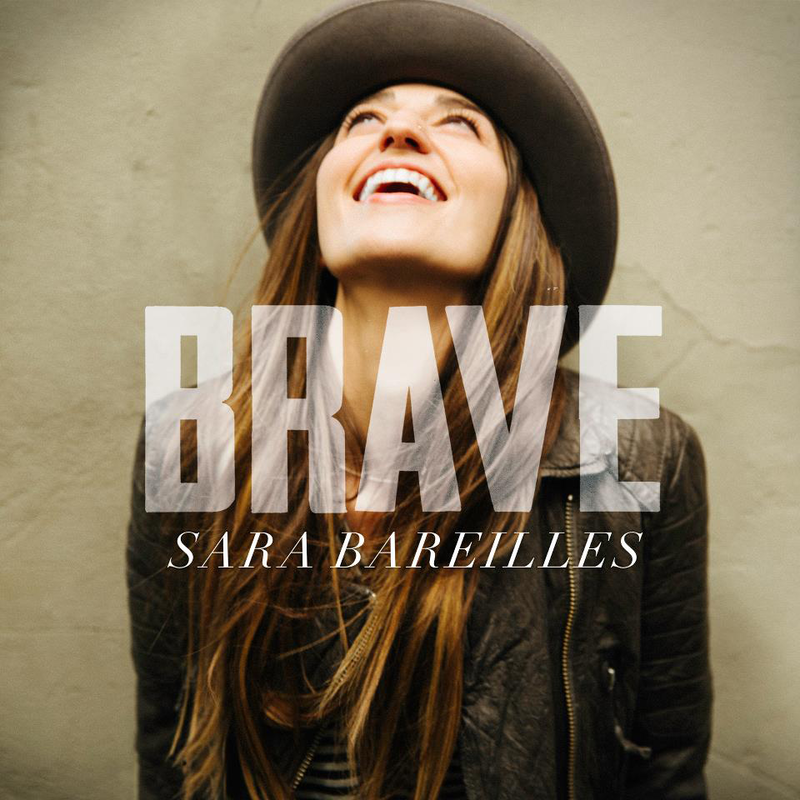 Brave was inspired by a close friend of Sara's who struggled coming out and this really shows with in the power of the lyrics. Brave will no doubt help thousands of LGBT individuals who are struggling with their sexuality to find the strength to be 'brave'. The first single from her upcoming album The Blessed Unrest, Brave ticks all the boxes for us. Have a watch of this very funny video, share with your friends and most of all, be Brave..!